Andres Perez is the co-founding Member of Perez & Malik, PLLC. 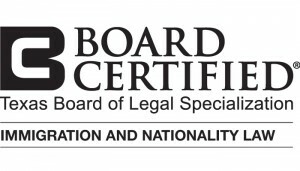 He is Board Certified in Immigration and Nationality Law by the Texas Board of Legal Specialization. Andres is a native of Monterrey, Mexico and was raised in San Antonio, Texas. He graduated from The University of Texas at Austin in 2002 and earned a B.A. Degree in Government and History and then went on to Washington, D.C. and earned his Juris Doctor Degree from the George Washington University School of Law in 2005. While in law school Andres served as a Student-Attorney for the school’s Immigration Clinic, assisting the local community with their immigration matters. Prior to co-founding Perez & Malik, PLLC, Andres worked for many years in private practice in Austin, Texas and San Antonio, Texas handling all types of immigration, criminal, family and civil matters. Andres also served as an Attorney for Legal Aid of Northwest Texas in Dallas in 2006, where he assisted the underprivileged community with their civil legal matters. 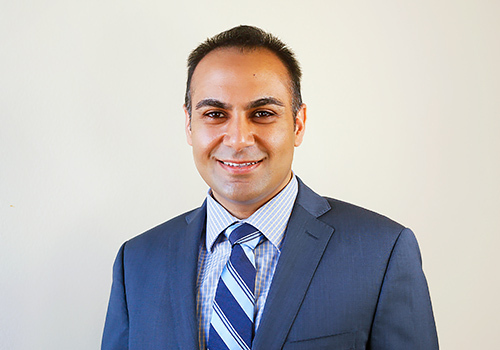 Andres focuses his practice on all types of immigration matters, including family-based and consular cases. He oversees the Deportation and Criminal Defense section at Perez & Malik, PLLC. Deportation cases often involve protracted litigation in the Immigration Courts as well the Federal Courts. Often seeking remedies such as, Asylum, Cancellation of Removal, Immigration Bonds, in addition to other petitions and waivers, he fights for his clients aggressively. 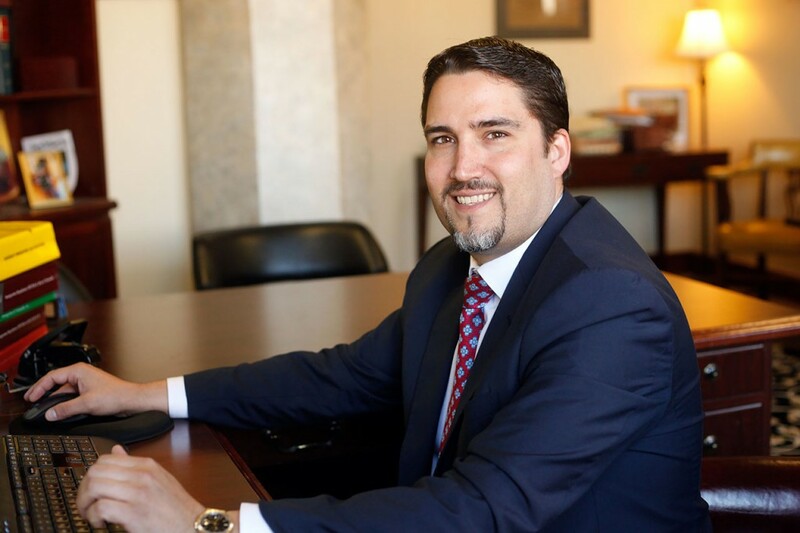 Andres has also practiced in civil and criminal courts throughout Texas. His background in these areas affords Perez & Malik, PLLC to not only offer comprehensive immigration legal services, but also handle a variety of legal matters that are often associated with immigration issues. Andres is active in providing immigration information to the San Antonio community. Often working with schools, legal organizations, and family-focused groups, he gives seminars and workshops in order to provide free information to community members seeking more immigration-related resources. Additionally, Andres oversees the pro bono practice at Perez & Malik, PLLC. Andres is a member of the American Immigration Lawyers Association, the San Antonio Bar Association, the Federal Bar Association, and is a board member of the Mexican American Bar Association in San Antonio, Texas. Andres is fluent in Spanish. Let us help you make a stress-free transition.